What can be a perfect way to take a break from the worldly affairs and monotony of life than to let lose in the relaxing massages and therapies either on a hill, amidst oodles of luxury in a resort or on a beach. Put on your spa robe and enjoy a dreamy evening by indulging in rejuvenating Ayurvedic massages and spa treatments in India. The country has long perfected the art of rejuvenating not only the bodies but also the minds and souls through its world famous Ayurveda therapies. From beauty therapies to relaxation therapies and treatment of medical illness, Ayurveda has a lot to offer. India is the best place in the world to experience the healing magic of Ayurveda. It is an ancient science of life and longevity that works on the inherient principles of nature to help maintain good health in an individual. It is based on maintaining the right balance to keep the body, mind and soul healthy. The great sages of India discovered the science of Ayurveda thousands of years back. It finds its mention in the Vedas, the world’s oldest existing literature. It is the oldest form of health care which has benefited mankind a great deal. It also talks about specific nutritional and lifestyle guidelines for good health. It entails the use of a wide variety of natural herbs and oils in therapies and treatments. Whether you want to enhance your physical beauty or get rid of the stress, Ayurveda has solution to everything. You can combine yoga sessions with Ayurveda for exceptional wellness experience. 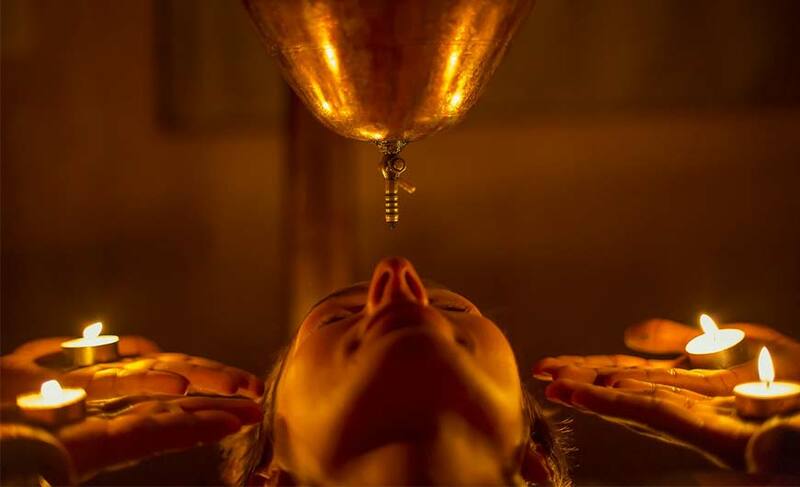 The country offers a wide range of Ayurvedic therapies, spa treatments and yoga sessions, each having its own healthy and relaxing effect on the body and the mind. From ancient Ayurvedic therapies in the lap of Mother Nature to luxurious spa therapies in high-end resorts and hotels and meditation in peaceful and beautiful natural environment, India has something to offer to every kind of traveller who seeks rejuvenation. The state of Kerala in India is a paradise for experiencing the magic of Ayurveda. There are many fantastic Ayurveda resorts and centres in Kerala. Ananda in the Himalayas, Uttarakhand, is another well know destination for experiencing the bliss of Ayurveda, yoga and meditation. Along with the massages and therapies these destinations offer breathtakingly beautiful surrounding, peaceful ambiance, healthy and delicious cuisines and much more. 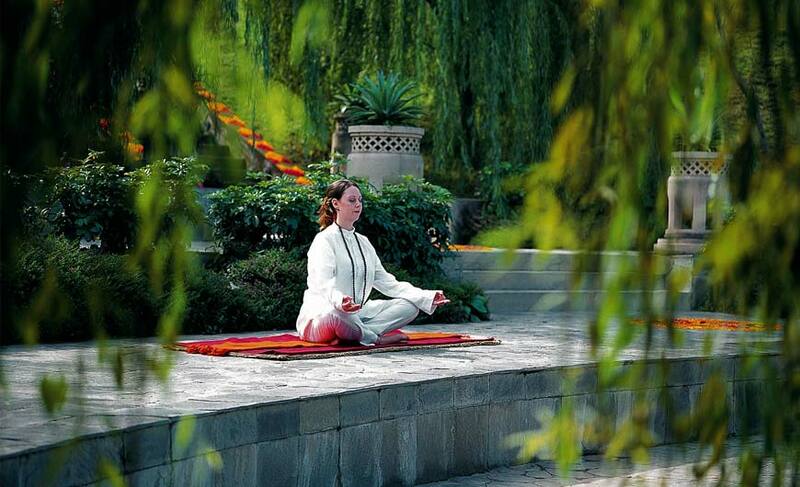 Take a wellness tour in Rishikesh which is also a famed destination for meditation and yoga. The list is endless! Embark on a wellness tour in India, for a rich experience, better life.